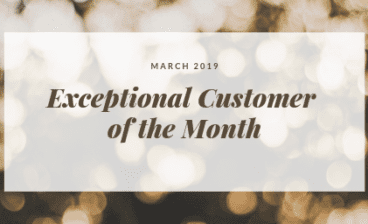 Home - Frederick Air, Inc.
"I really appreciated their effort and professionalism." "It's a completely professional experience in every way." "I really liked the fact that you provided a picture of who was coming." "This company is honest, knowledgeable, courteous, and reliable." "They also have other qualities that we, as senior citizens, especially appreciate--patience and kindness." 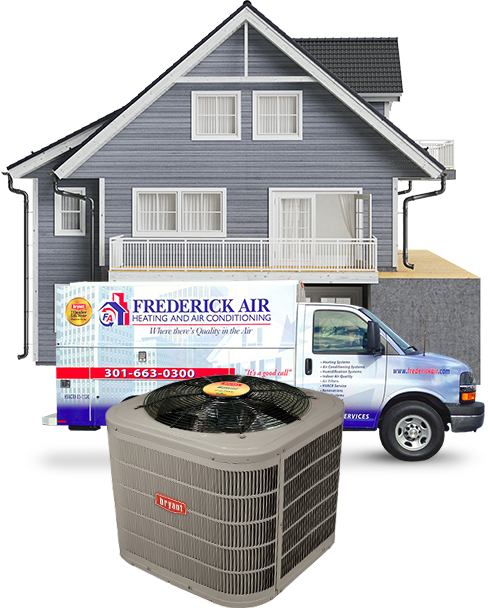 When Frederick Air, Inc services your air conditioning equipment, you can be confident that all repairs are done correctly the first time. 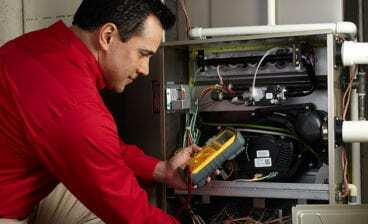 Our specially-trained Comfort and Indoor Air Quality Consultants can evaluate of all your home’s comfort systems. Is your home making you sick? 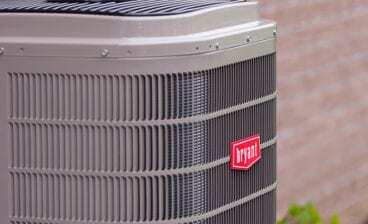 We offer indoor air quality solutions to effectively reduce pollutants and odors. 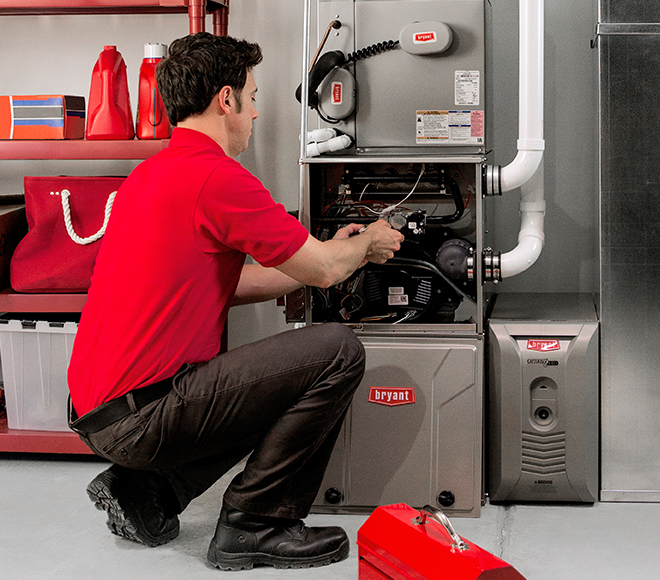 Our trained technicians can provide you with a comprehensive plan to provide preventive and predictive maintenance to help you keep all your equipment up and running efficiently.